Tennessee’s official sport fish is the smallmouth bass, as designated in 2005 by Public Chapter 277 of the Acts of the 104th General Assembly. The smallmouth bass replaced the largemouth bass as the official sport fish in 2005, due to its popularity and the fact that the three largest smallmouth bass in the world came from Tennessee. 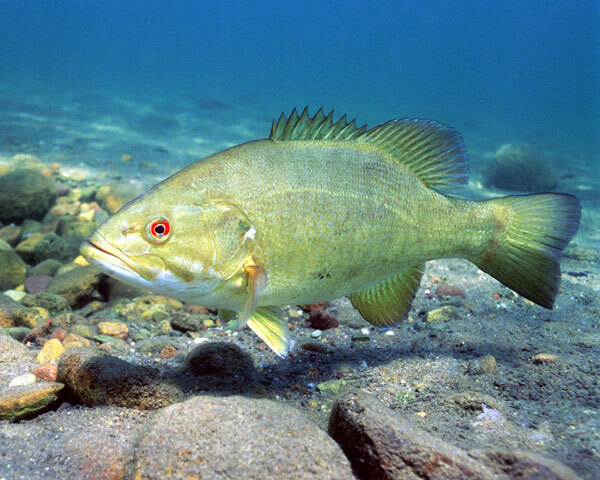 The smallmouth bass, Micropterus dolomieu, often referred to as “bronzeback,” will fight ounce for ounce harder than any other species of sport fish in Tennessee. The current state record, which is also the world record of 11 pounds, 15 ounces, was caught by D.L. Hayes at Dale Hollow Lake on July 9, 1955. The smallmouth bass may be found in most streams and lakes in the state, with the exception of West Tennessee. The state commercial fish is the channel catfish, Ictalurus lacustris, which was designated in 1988 by Public Chapter 489 as enacted by the 95th General Assembly. 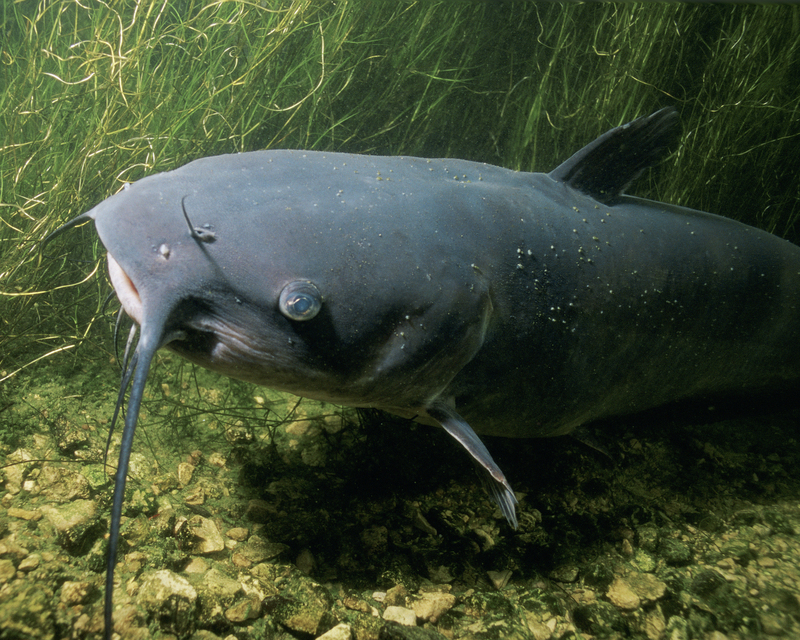 The channel catfish, sometimes known as “spotted cat” or “fiddler,” is widely stocked and reared in farm ponds. It may be found in most Tennessee streams and many lakes. The channel catfish is a bottom feeder and current feeder, generally taken by still fishing.